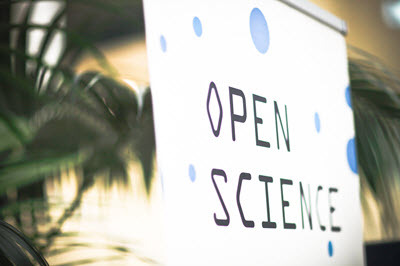 The Open City Initiative is the City's guide to improve open government through innovation and City processes. 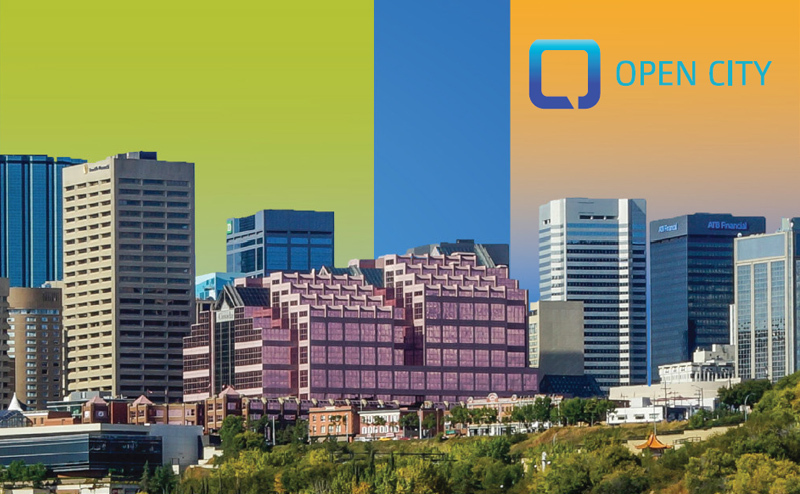 Open City strives to transform the City of Edmonton into a more transparent, open and accessible organization; connected to the public and responsive to their vision for government. Edmonton is aspiring to fulfill its role as a preeminent global city: innovative, inclusive and engaged. The City is using data in new and more sophisticated ways. Building on the City of Edmonton’s open data program, the City will make more data available. Information Management Initiative presents an integrated view of how data, information and knowledge support City of Edmonton's core business functions. The City is working hard to enable Edmonton to be a connected city. See how the City is collaborating with the community and other organizations. Help us build an even better city by becoming a member of the Edmonton Insight Community. Registration is quick and easy. Canada’s Action Plan on Open Government 2.0 confirms the Government of Canada’s measures to enhance its commitments to transparency, accountability and engagement with Canadians over the next two years. Overview and highlights of Intelligent Community Forum (ICF) site visit featuring stories of collaboration and innovation in Edmonton.